Will P90X Get You Ripped? Why do people still ask this question? Will p90x get you ripped? The simple answer is YES! It absolutely will! 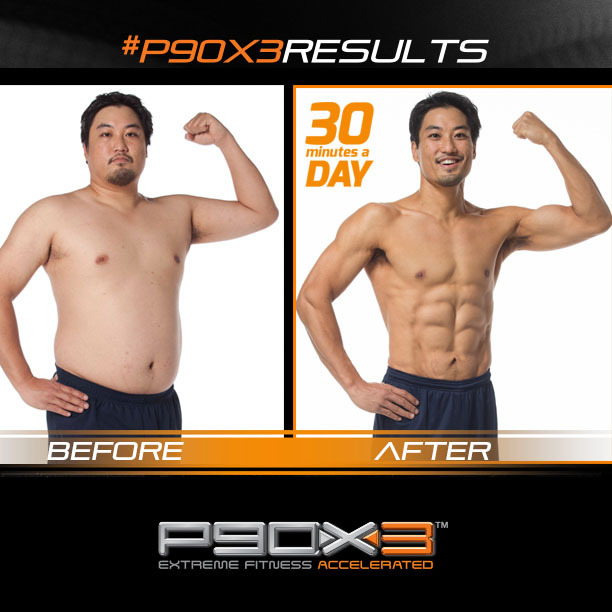 Why does P90X work so well? The answer: Muscle confusion, variety and nutrition. Total Package! I was seriously thinking just the other day while driving home. Im truly in great shape. I mean fantastic shape. And Im not trying to toot my own horn. I think after all my hard work I deserve to be able to say that. I post pictures from time to time on facebook, and some of my gym rate friends even comment on my picture asking me how I get such solid abs because theres just ins’t there. While they are big, and have big muscles, and overall are in good shape, (im talking about the serious ones too) they still can’t get the abs. They’re in the gym 6 to 7 times a week and still can’t get there. Why? Again Im simply a believer in this, and it goes along with any workout. I personally think its 70% nutrition and 30% fitness. Now Im not saying they don’t eat well…let me break it down for you. So where does P90X fit in to this? P90X gets you ripped simply because its a total package. Like I said above, when I was driving in the car I was thinking to myself,” they really got it right with P90X!” The nutrition plan is a great guide for anyone! And yes I meant to say guide. No single person is the same. So one big book isn’t going to work for everyone. Thats what I like about the Nutritional Guide. It’s a great outline for you to start with. 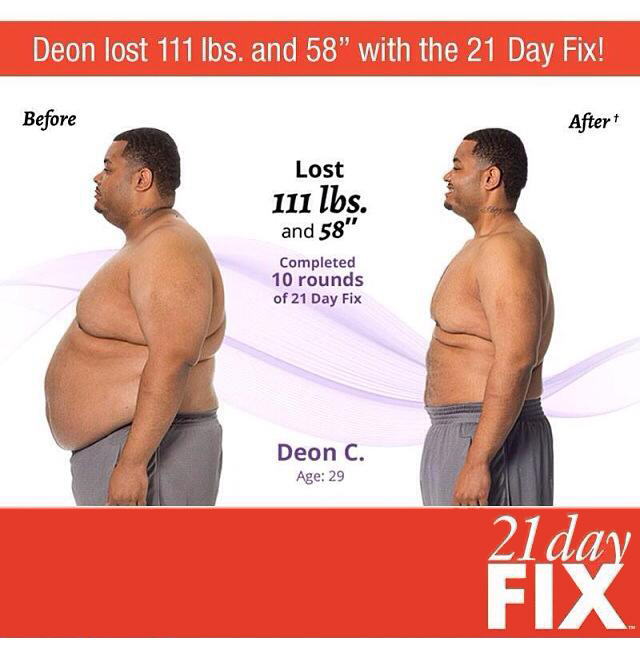 You can figure out what works best for you, and whats giving you the results you want. Most people just want to get in the best shape in the fasted amount of time possible. I can understand that…I once felt the same way. But once you get there, you’ve gotta start fine tuning it. Adjusting what your doing with your nutrition, adding things and taking things out so you can see where whats really working for you. And that’s where I am right now. I won’t lie. It was really hard for me to stick with the nutritional guide the first time I did P90X. I thought that’s what you had to do. And I fumbled through it. When I attended my P90X Certification class, I then found out what I just told you. The Nutritional Guide isn’t a perfect fit for everyone. You have to do what works best for you. Sometimes you may need less or even more food than what it calls for. Or you might need to substitute foods, due to variety at your grocery market. Either way, if your trying and using the guide the best you can, you’re on the right track! 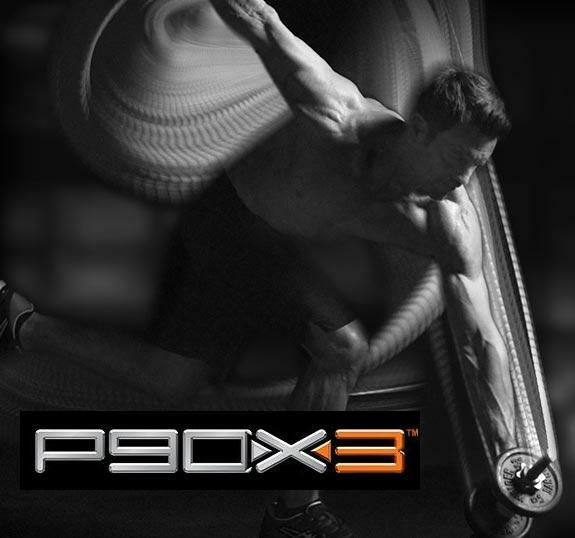 How does the P90X Fitness Guide Work? So you know about the nutrition, now whats so great about the fitness side. I hate to repeat myself, but like I said above. Tony and the creators really got it right with this one! So for my body builder friends out there, listen up. This is a true story. Remember when I said I posted pics on Facebook occasionally? Well just recently I posted this pic. This is what one of my buddies said; “yo homie message me your current diet. 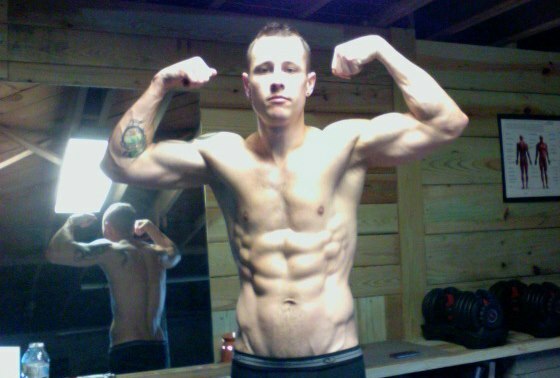 Just cant get my abs quite to the point yours are. They are very close but I do zero cardio.” Now he is in great shape. He has huge arms, chest, back, shoulders and a flat stomach. He’s a gym rat. I definitely give him respect for what he’s accomplished on his own. But I think he’s under a BIG misconception. Cardio is great, but really there is only like 2 workouts that are cardio workouts for each week with P90X. Plyo and Kempo and they really work in more ways than just cardiovascular. My personal opinion is the reason you get such incredible results is the combination of move throughout each week compounded throughout the 90 days. The important thing to remember, this isn’t a quick fix. While it will get you in great shape faster than anything else I’ve ever seen, keep this in mind. It’s a journey. A lifestyle. So take it just one day at a time! Enjoy the journey and stick with it. Remember that small consistent steps overtime will compact into big changes and its much easier to do than to make 1 big change drastically. 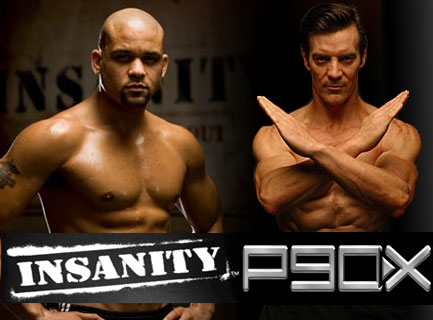 The P90X conclusion – Will P90X help me in my daily activities? 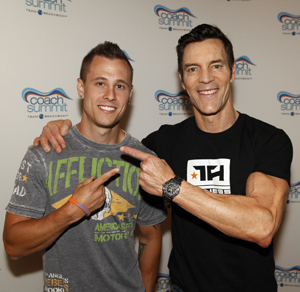 Watch this short, but awesome video with Tony Horton, P90X creator. While I know not all of us are Fire Fighters, at least you’ll be able to see that P90X is the real deal and that you can use it to train for some of the toughest jobs or you can train like those who have the toughest jobs. Really cool video! 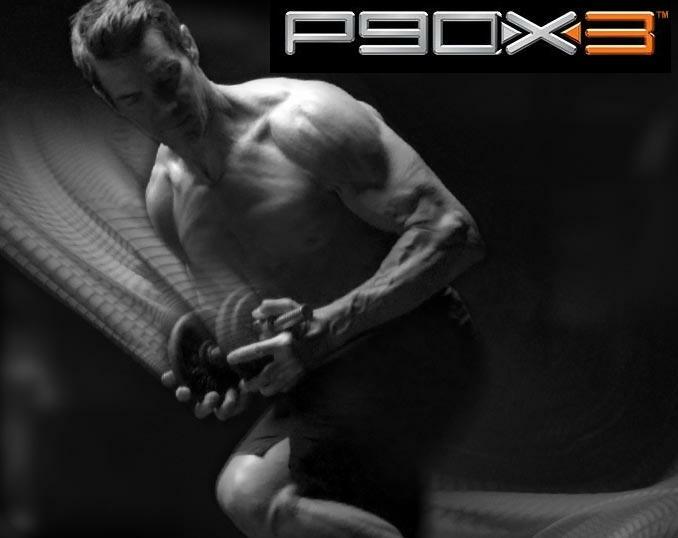 What Supplements Should I Take with P90X? Just very quickly people always ask what Supplement I take. I can assure you that Shakeology is a part of my daily intake! I can’t live without it! Tony Horton’s also. I would highly recommend it as a once-a-day meal replacement, or as your after workout shake. 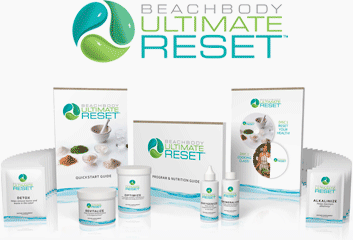 It has everything your body needs and if you have a lot of weight to loose, its gonna really be beneficial. You can find out more about Shakeology and its awesomeness here. 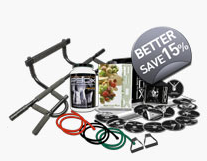 I always recommend the P90X Challenge Pack because its less expensive. Saves you almost $80 in the end. 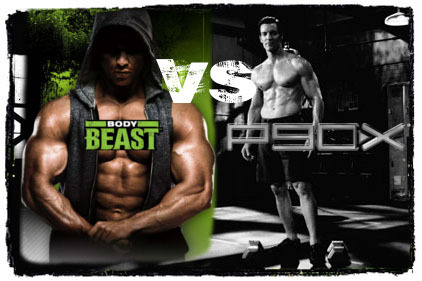 If you’re ready for a chiseled body, muscles and over all better health, then don’t leave this site without getting P90X! 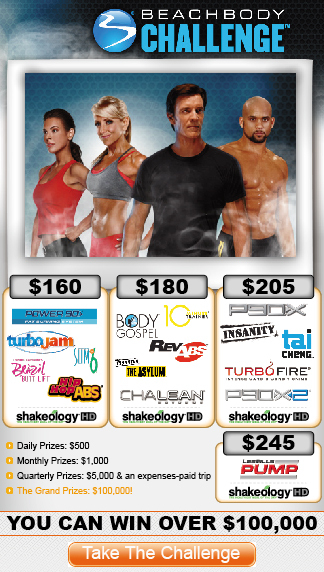 If you want P90X and Shakeology at a discounted price with free shipping consider the Challenge Pack. <– This is the Workout, Nutritional Guide and Shakeology, by far the best bang for your buck!